J-60 Jet Dragster. Built in 2012. 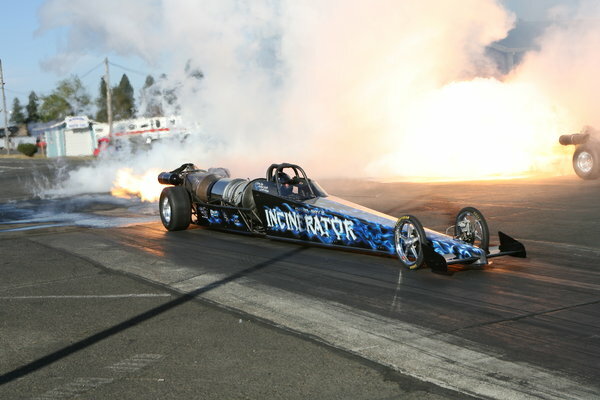 Current tag and all the required safety updates for NHRA and IHRA. This car is ready to race the 2019 season.Consistent 290 Mph car. Best 5.20 @ 305 Mph.